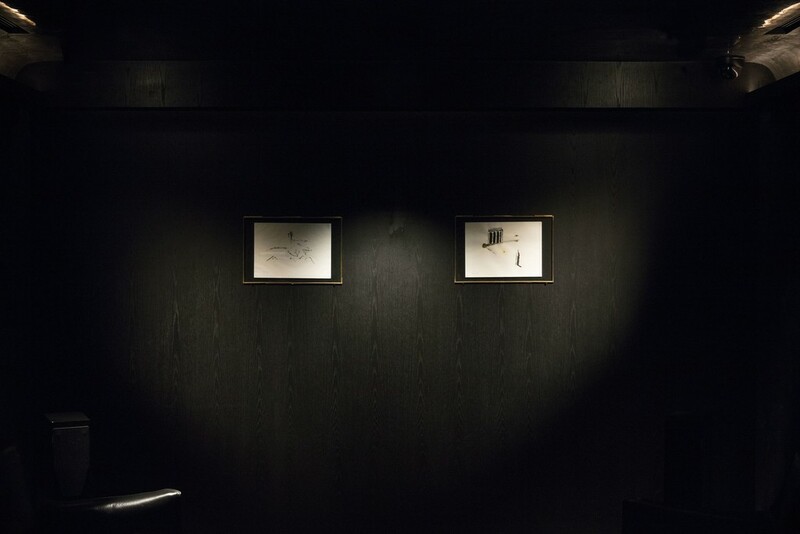 Empty Gallery is pleased to present The Pearl of Tailorbird, our first solo exhibition by Tokyo-based artist Rei Hayama. 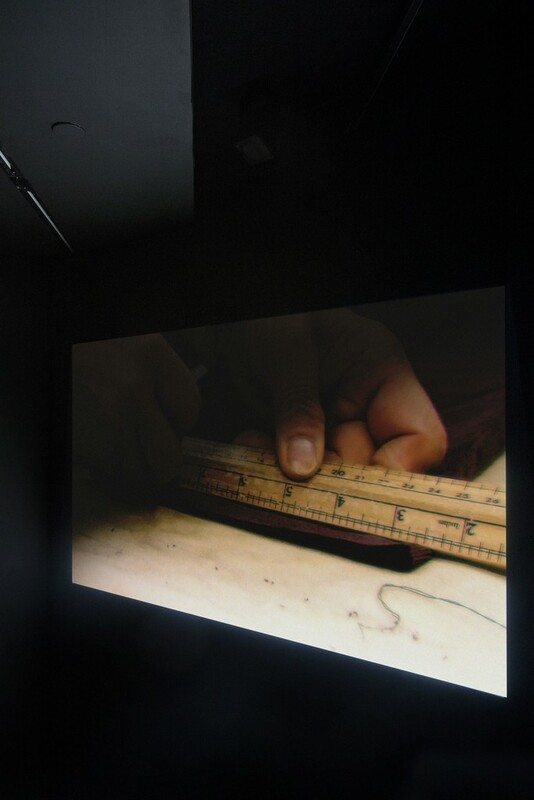 Working between text, sound, and moving-image, Hayama crafts profoundly beautiful short films. 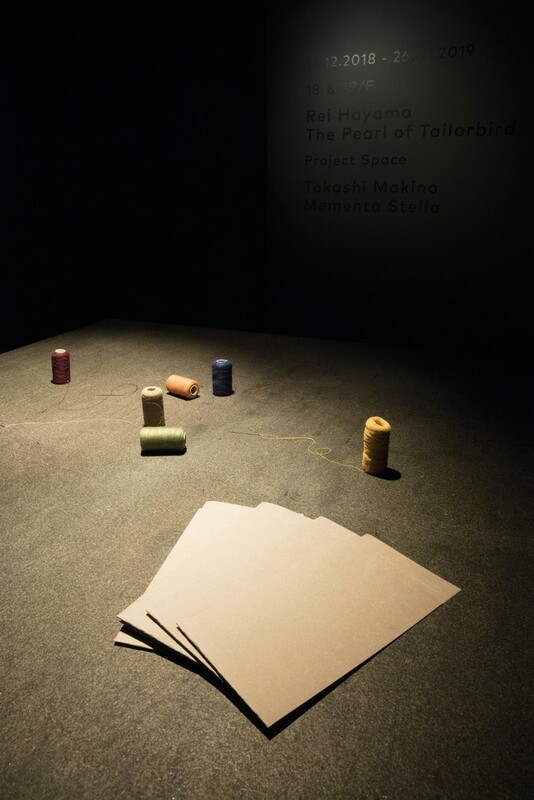 Empty Gallery is pleased to present The Pearl of Tailorbird, our first solo exhibition by Tokyo-based artist Rei Hayama. Working between text, sound, and moving-image, Hayama crafts profoundly beautiful short films whose obliquely mythopoetic narratives explore what might best be termed “ecological anomie”. 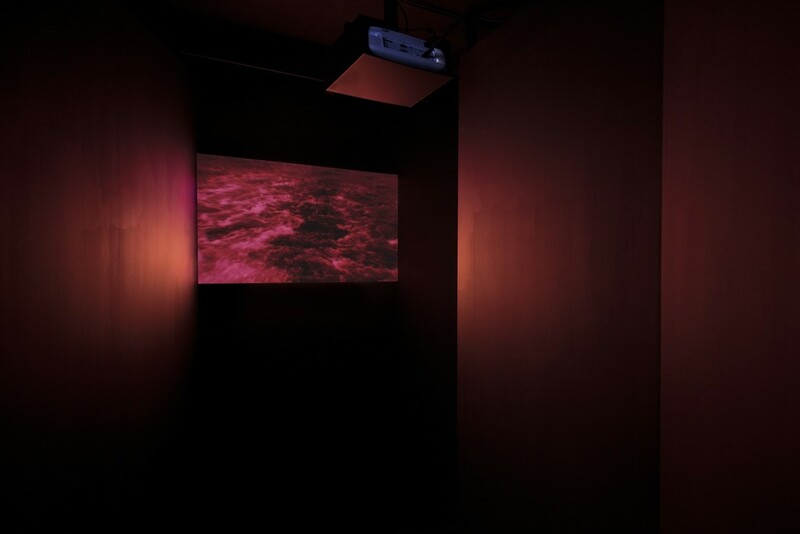 Drawing inspiration from sources as diverse as the Lumière brothers, medieval Japanese poetry, and proto-scientific treatises by Goethe and Aristotle, Hayama’s works probe the essential loneliness experienced by a humankind which has been estranged from the unity of nature by our modern systems of perception and knowledge production. While many experimental filmmakers operating in a romantic mode have taken nature as a subject - often seeking to spectacularize her optical presence through the creation of “transcendent” imagery - Hayama’s films are characterized by an uncommon sense of aesthetic restraint, a conscious preservation of critical distance in the face of nature’s inscrutability and our own primordial entanglement within it. 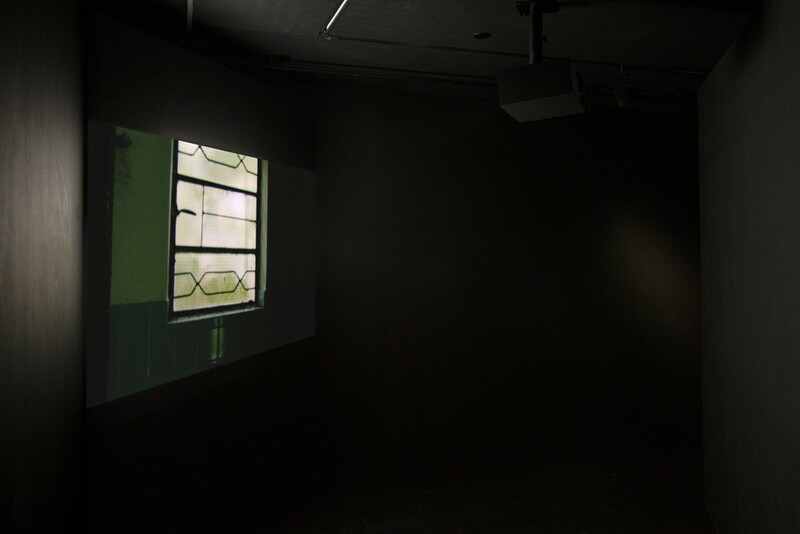 Consisting of a multi-channel installation spread over both floors of the gallery, The Pearl of Tailorbird situates a series of luminous video miniatures within the gradually unfolding, nest-like architecture of the gallery space. 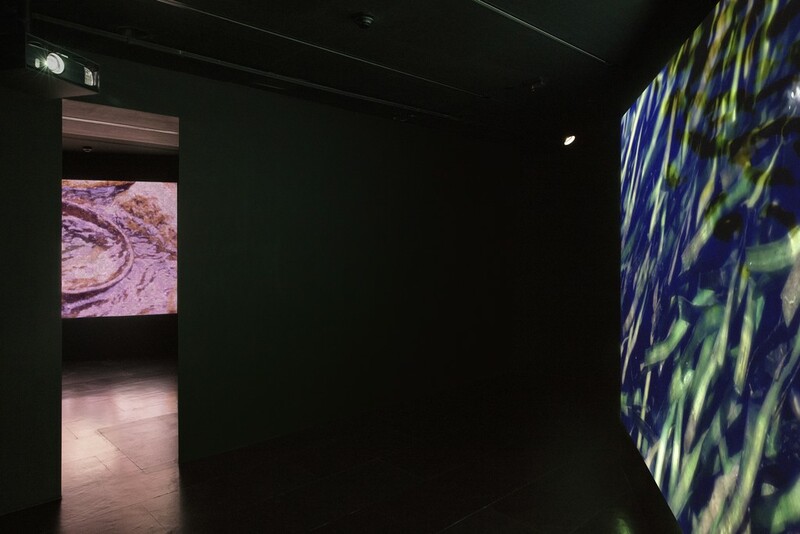 Shot during a brief sojourn in Hong Kong, these short-form videos are anchored by a haunting soundscape in which Hayama imitates the speech of various local birds in her own voice. Researching Hong Kong’s population of native species (including migratory birds), she identified those which are typical of the city’s unique microclimate. Listening to the characteristic trills and warbles of these different bird-calls, Hayama translated them into a series of homophonous words in her native language of Japanese - generating a host of fragmentary and unexpected meanings associated with the figure of each specific bird and its habitat. 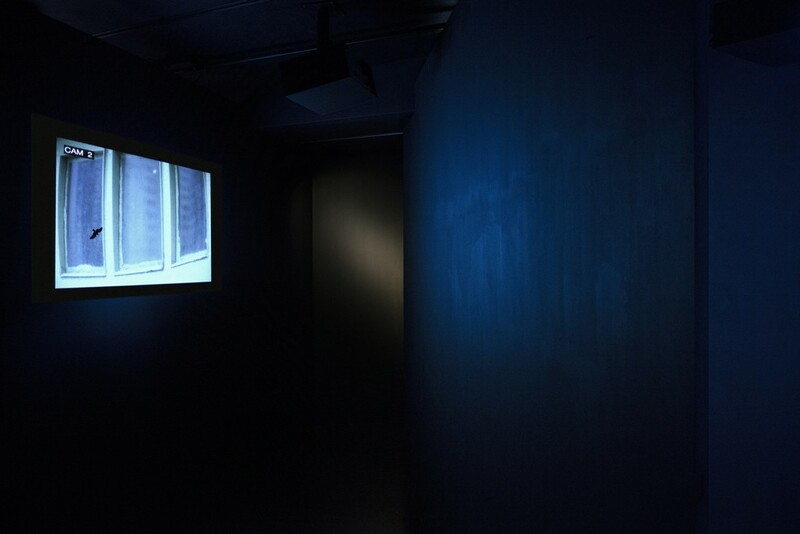 These bits of found language or ready-made poetry guided her cinematic dérive around Hong Kong - suggesting subjects and locations for her lens - and provided the source material for the accompanying sound-work. Hayama deploys the simplest of means - the juxtaposition of sound and image, subtle modulations of shutter angle and exposure, an attention to the rhythmic possibilities of editing and repetition, to generate a world of surprising aesthetic richness. The essence of The Pearl of Tailorbird lies in the fortuitous poetry generated through the process of multiple translations - avian to human, phonetic to semantic, textual to visual - in which the latent porosity of language helps give birth to multi-layered resonances. For Hayama, this kind of whimsical linguistic deconstruction underscores the central role of language in the process of anthropocentric world-building - and offers a method for transforming hegemonic modes of knowing into ones perhaps more sensitively attuned to our own origins in the natural world. Coaxing a depth of associative meaning from the rhythmic interplay of sound, text, and imagery, The Pearl of Tailorbird perhaps most resembles lyric poetry - or a hermeneutic puzzle - given spatial form. 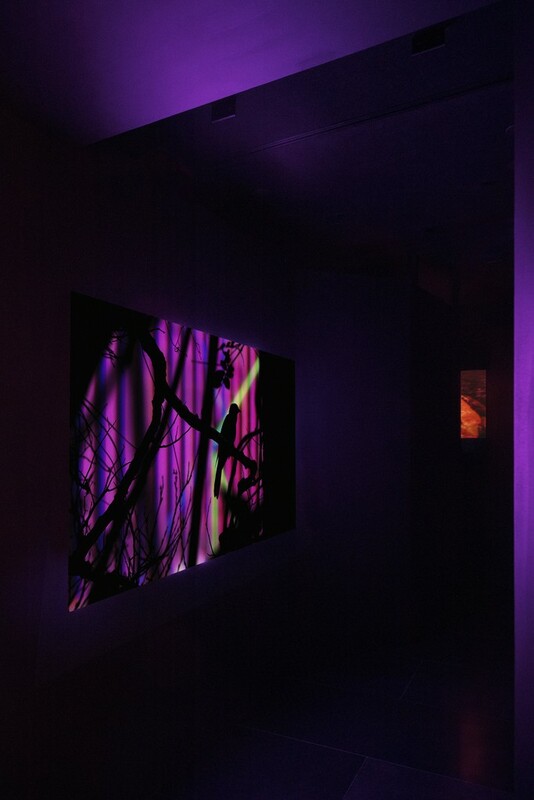 About Rei Hayama (born 1987, lives and works in Tokyo) Rei Hayama is a Japanese artist who works mainly with moving image, and one of the founding members of the Tokyo film collective, [+]. Aftermany thoughtful experiences amongst wildlife in the unique environment of her youth, she studied at the Department of Moving Images and Performing Arts, Tama Art University and has been making films since 2008. 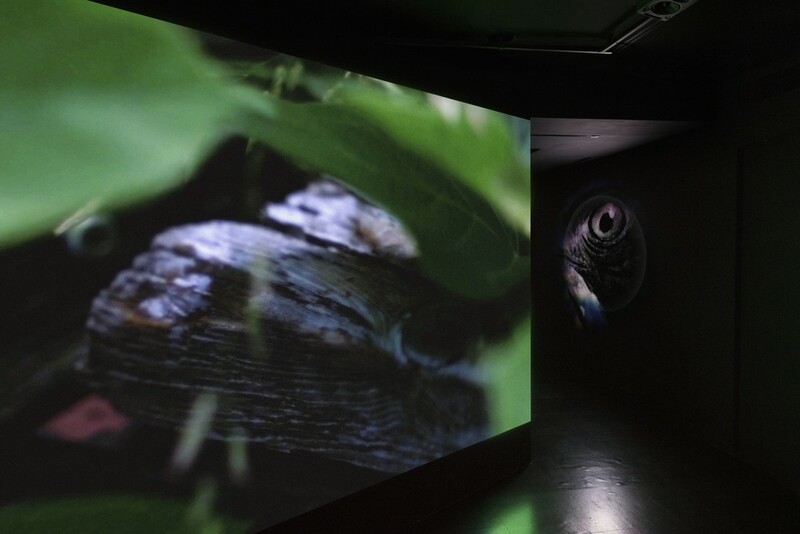 Hayama’s films revolve around nature and all other living things that have been lost or neglected from an anthropocentric point of view. 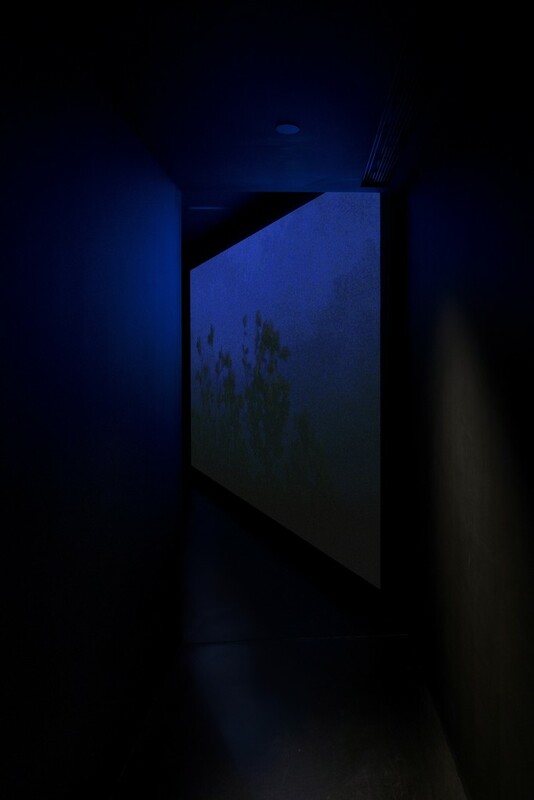 Through abstract film and video works with sound, poetic writings and symbolic imageries, Hayama gently seeks the harmonious connection between nature and human beings, bringing forward the invisible layers of our natural reality into the human imagination. Her works have exhibited and screened internationally, at Tokyo Metropolitan Museum of Photography, New York’s Museum of the Moving Image, Bergen Kunsthall, Tromsø International Film Festival, and Jihlava International Documentary Film Festival, amongst others.